Music always makes a party more fun. 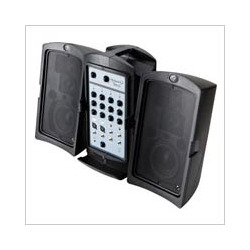 DJ Sound includes two high powered speakers. Connect an ipod or other MP3 player and play music of your choice. Microphones, lighting and speaker stands are available.